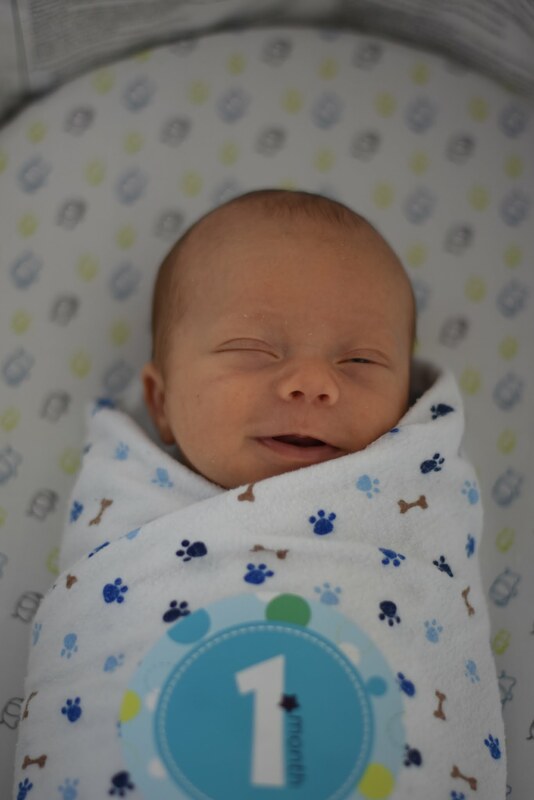 ::dadlife:: Has it Been a Month Already? 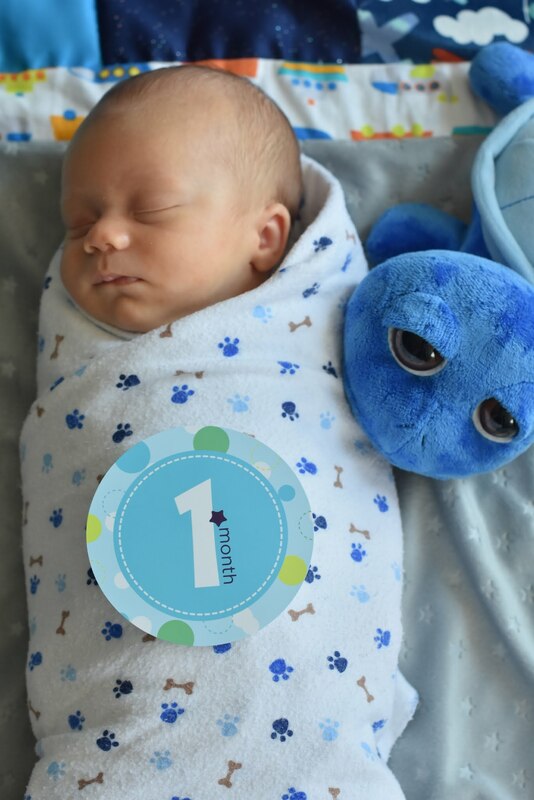 The Wee Baby T was supposed to be born August 1st, yet here we are celebrating his 1st month. It has been a flash of images – the terror rushing to the hospital for the birth, the first diaper change, the 287th diaper change, the smiles, the 345th diaper change, and the cries. We’ve made it this far, I’ve got a good feeling about the next month!